You use them everyday, so take care of them! What is it?…It’s your feet, and they deserve the semi-custom fit that our friends at Tread Labs can provide. We tested their Stride insoles, and we’re very impressed. 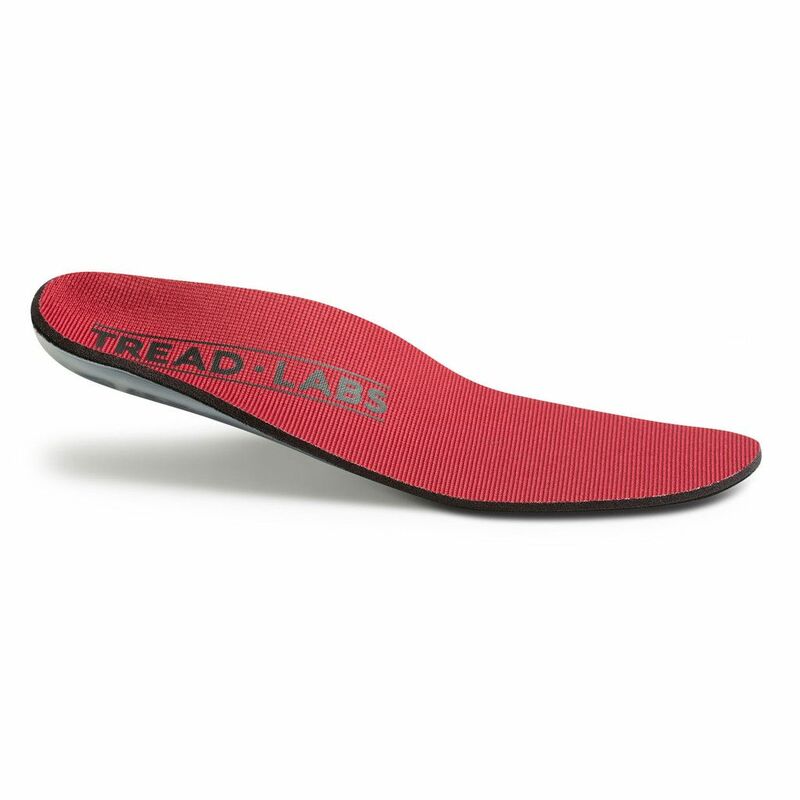 Tread Labs provides you with a quick, 5 question quiz that guides you to the insole that will meet your needs. Choose from 4 different arch heights – easy diagrams help you determine which arch height you have. Then there’s the firm, flexible, molded arch supports that provide medical-grade support and are guaranteed to last forever. In addition to the arch support, there is a foam top cover with antimicrobial fabric that kills 99.9% of bacteria, and when it become worn, it can be replaced for only $15 per pair. The Stride fit our feet perfectly and provided the support and structure to do all our TrailblazerGirl activities with comfort and ease!